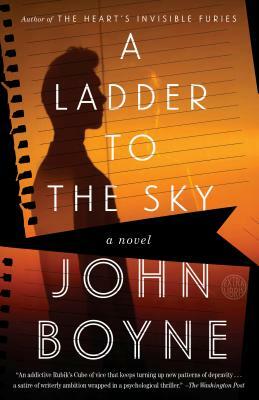 JOHN BOYNE was born in Ireland in 1971. He is the author of eleven novels for adults, five for younger readers and a collection of short stories. His 2006 novel The Boy In the Stiped Pajamas sold 9 million copies worldwide and has been adapted for cinema, theatre, ballet and opera. John has won three Irish Book Awards and many other international literary awards and his novels are published in over 50 languages. He lives in Dublin. Washington Post: "50 Notable Works of Fiction in 2018"
Esquire: "Best Books of 2018 (So Far)"
Town & Country: "5 Books You Need to Read in November"
Vulture: "Best New Books of November"
Minneapolis Star Tribune: Best Books of 2018"